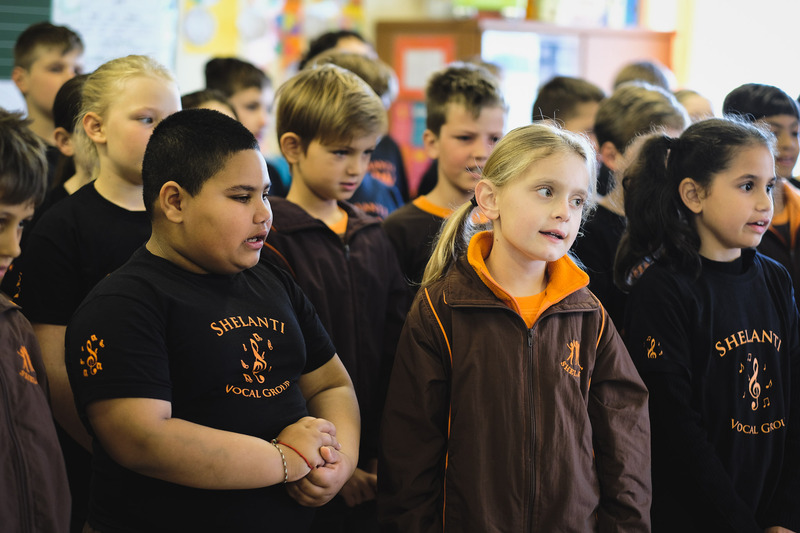 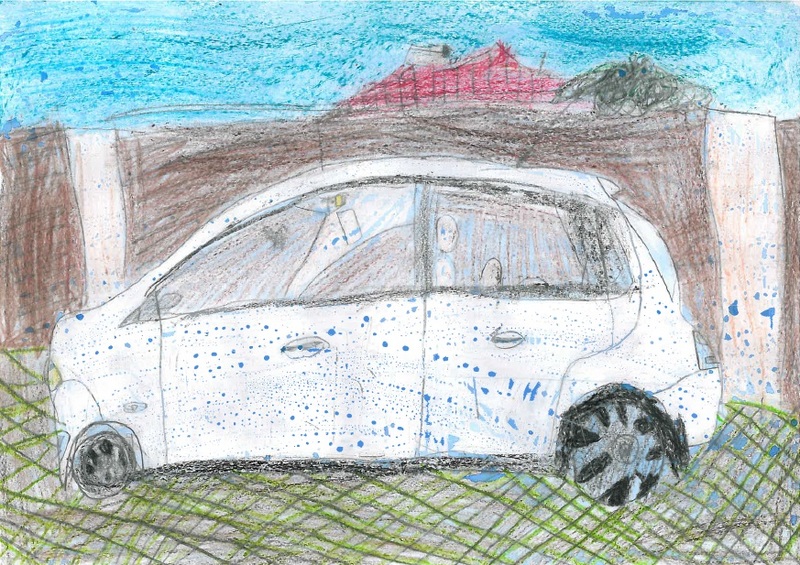 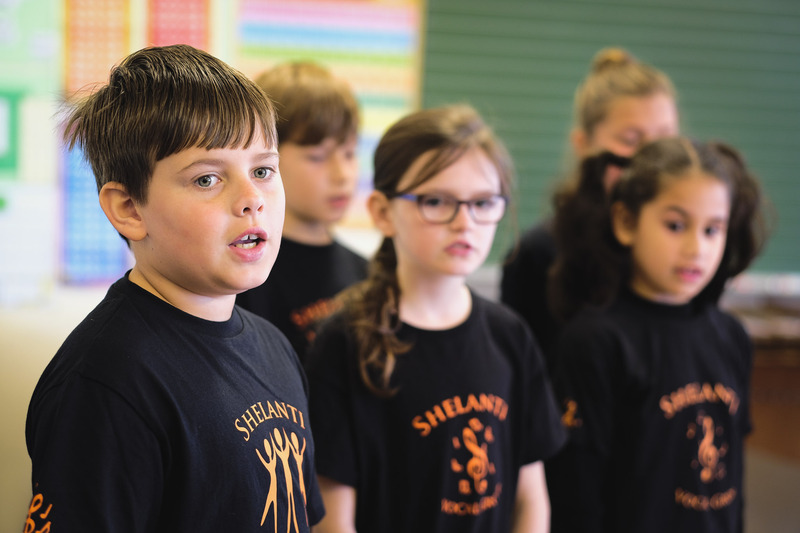 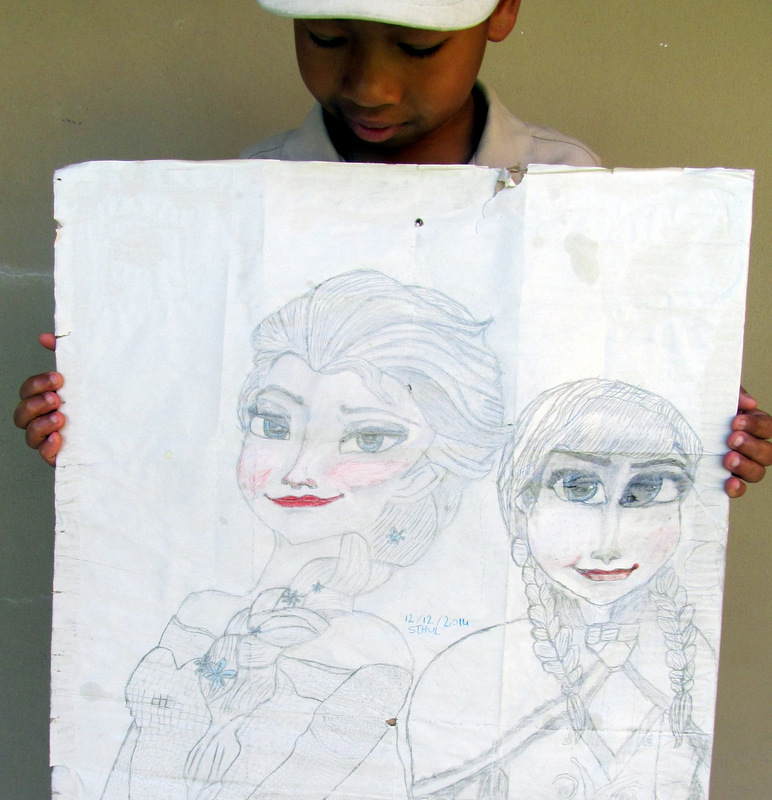 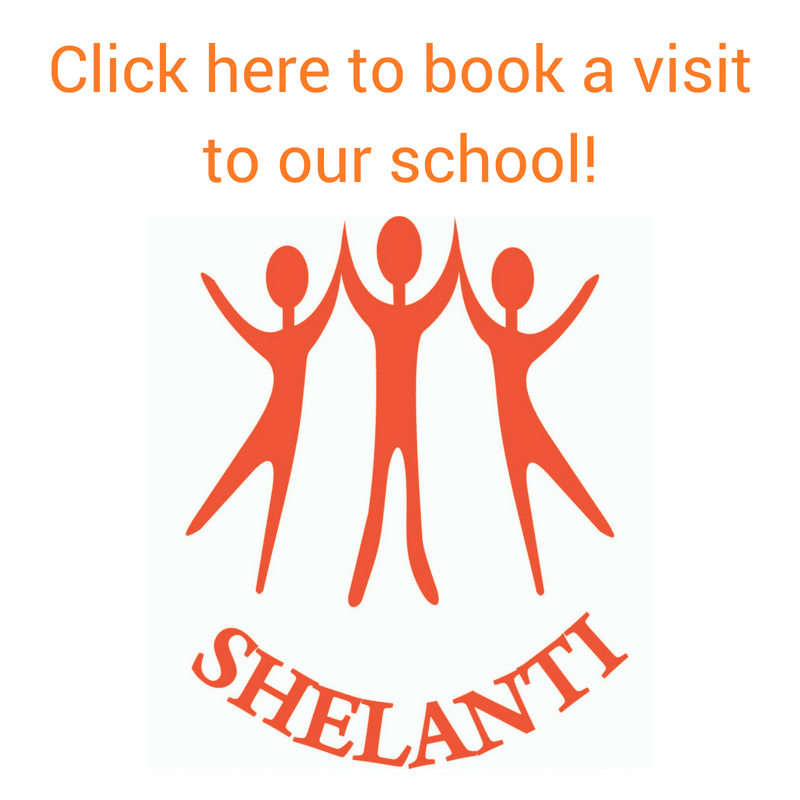 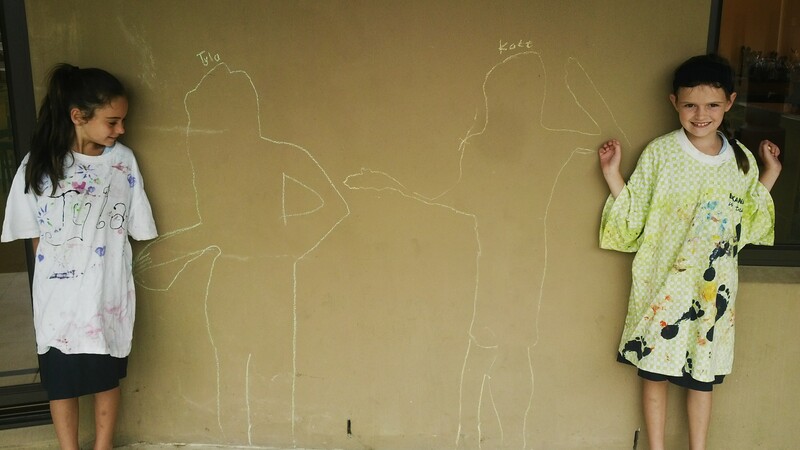 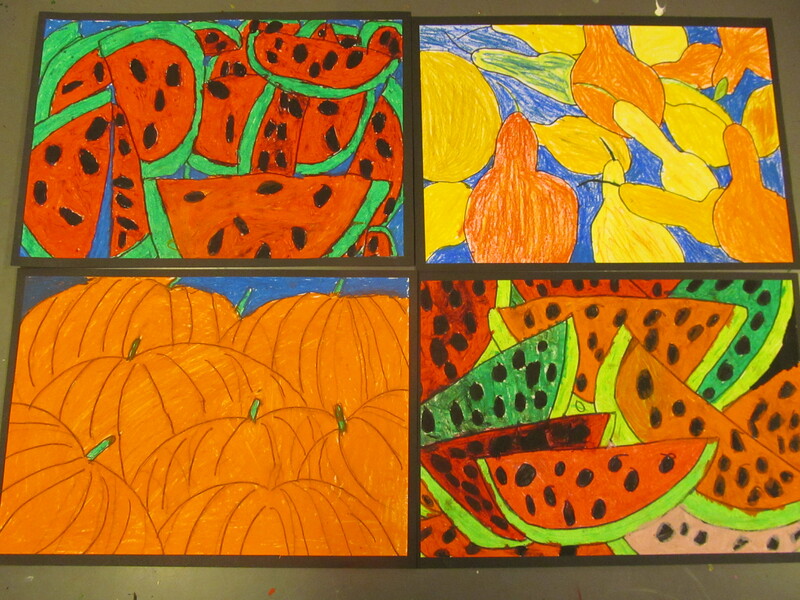 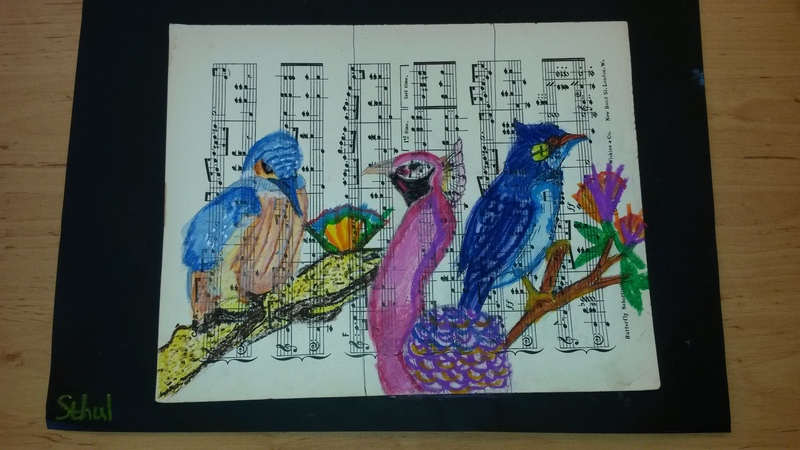 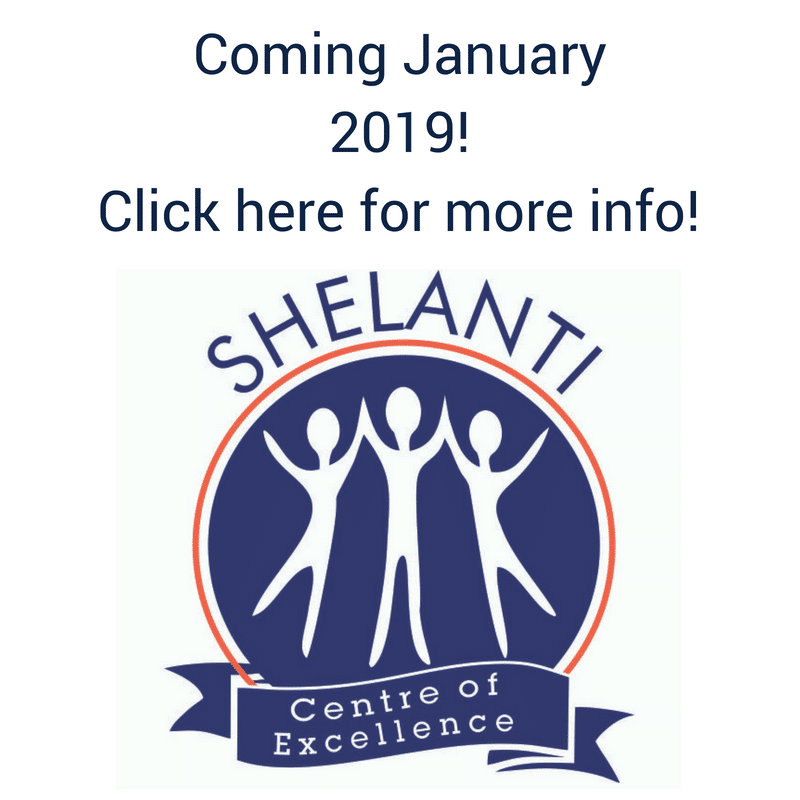 At Shelanti, we embrace all the artistic talents that our learners possess. 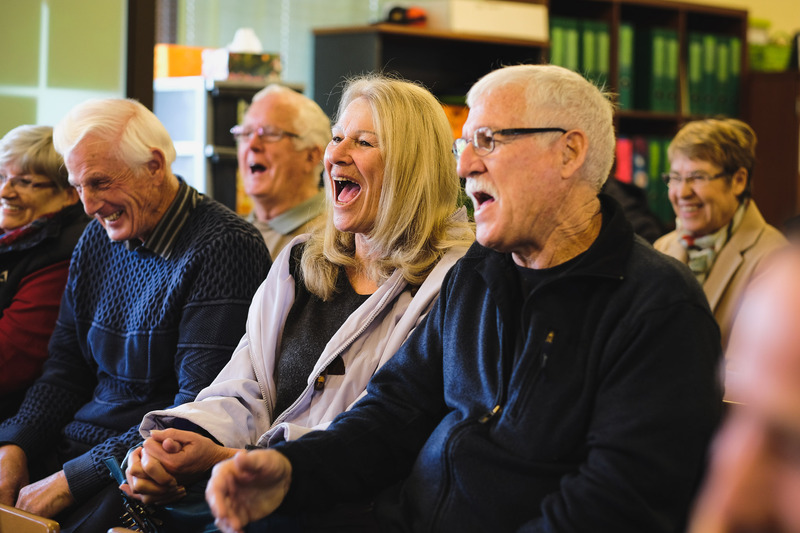 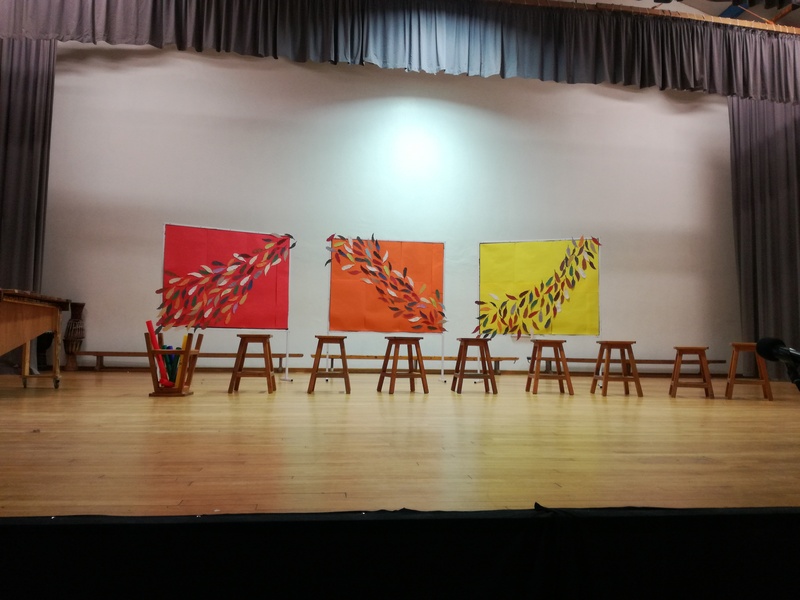 These talents are expressed through Visual Art, Drumming, Vocal Group as well as Performing Arts. 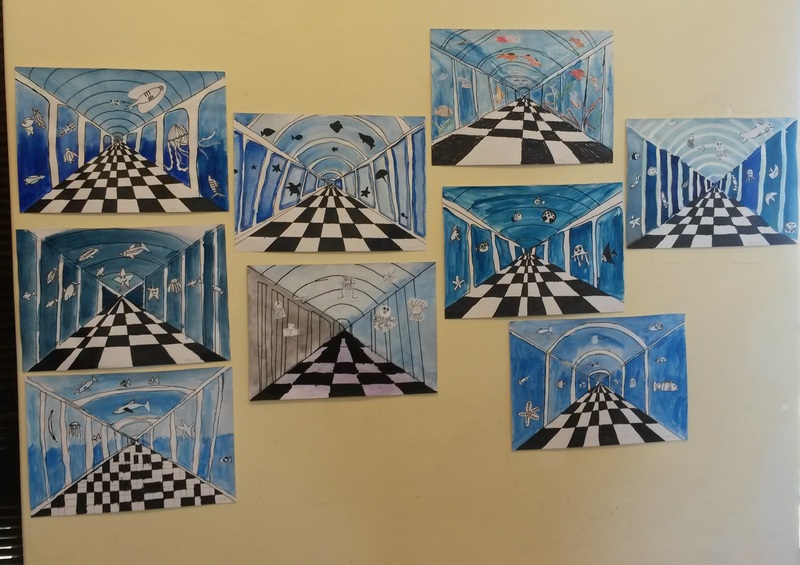 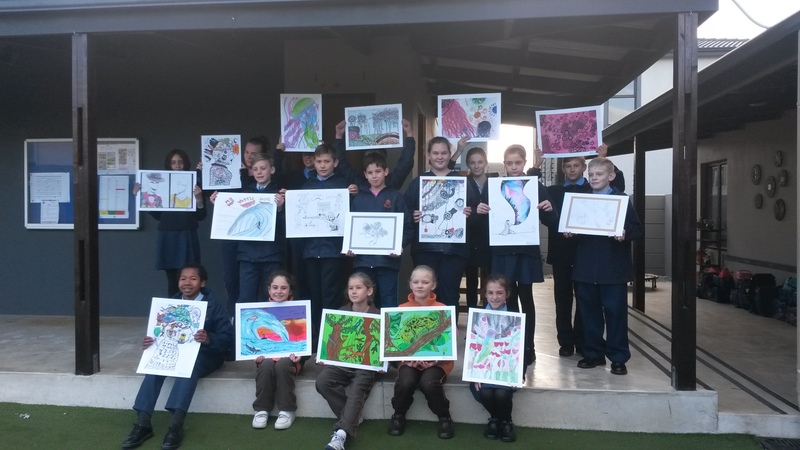 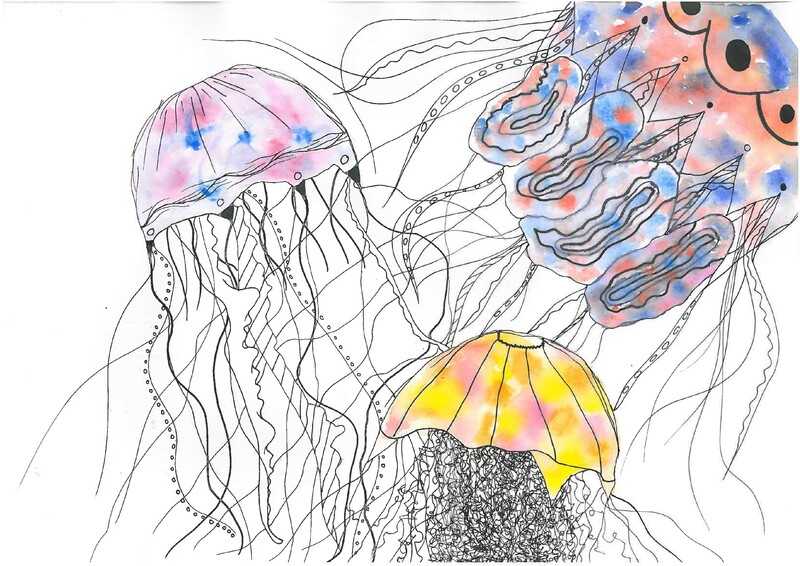 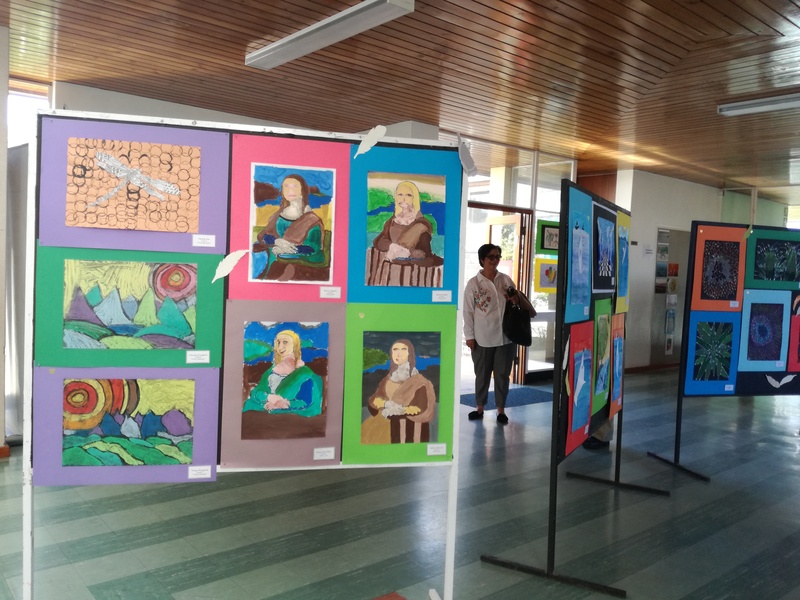 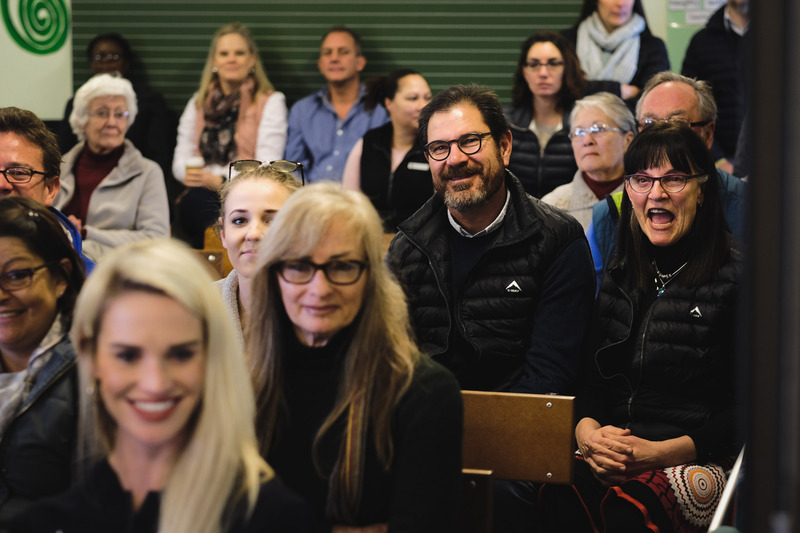 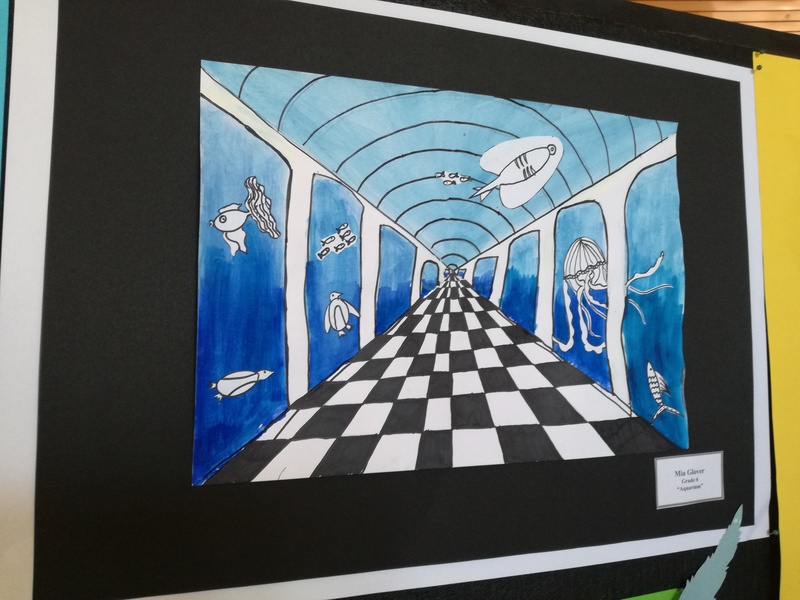 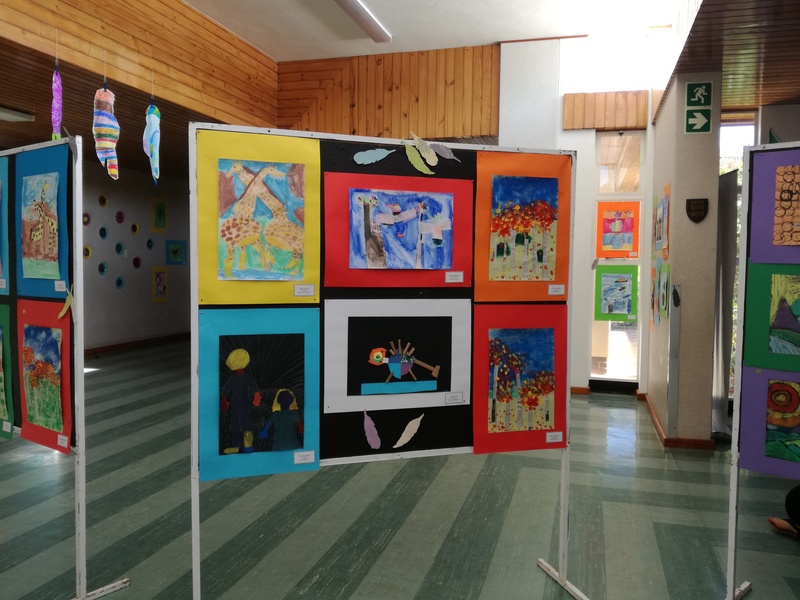 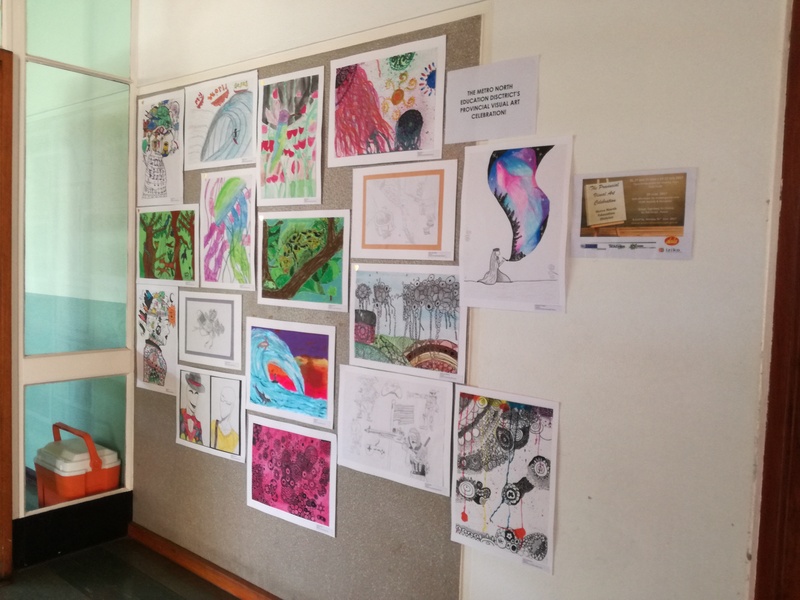 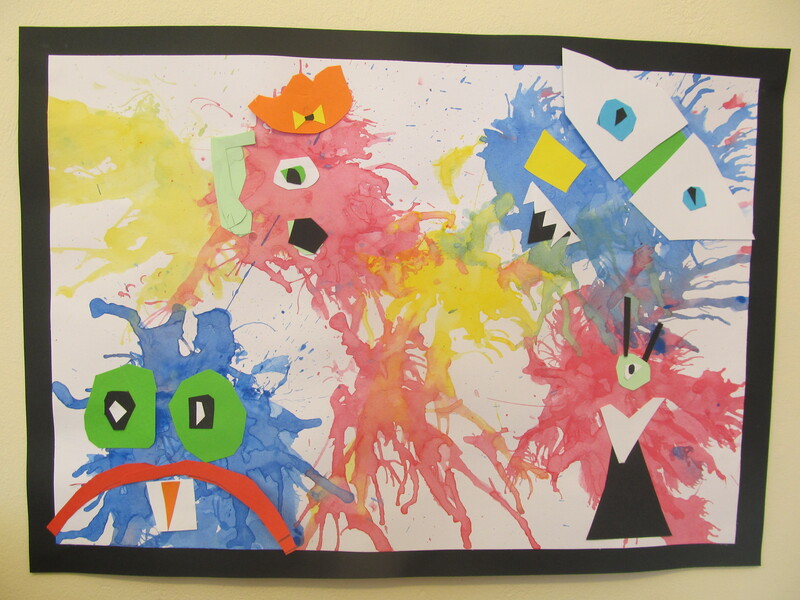 Learners work all year round on their magnificent artworks as well as exercising their performance skills that will ultimately culminate in our annual, end of year, Art Exhibition!